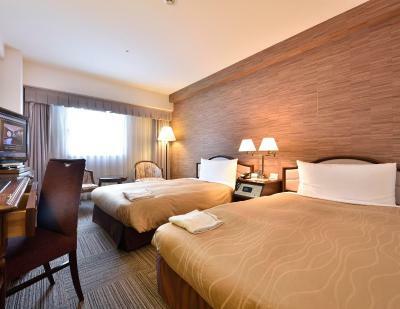 Lock in a great price for Hotel WBF Sapporo North Gate – rated 8.7 by recent guests! 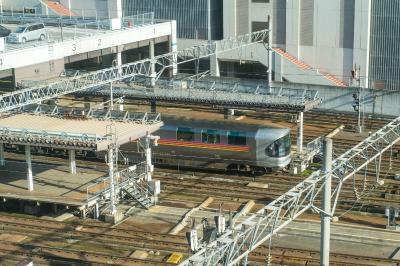 Very close to JR sapporo if you need to go to Chitose Airport in the morning it’s very convenient. Easy going around in Subway in Sapporo in 5-10 mins walking. 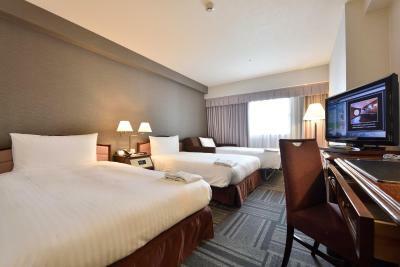 Have many decent restaurants around and 5 mins by subway trains to susukino (shopping area) The room is very big compared to other business hotel in Japan. You can easily put 2-3 huge luggage in the room without feeling it would make the room more smaller. Very close to sapporo station. Room is comfortable. 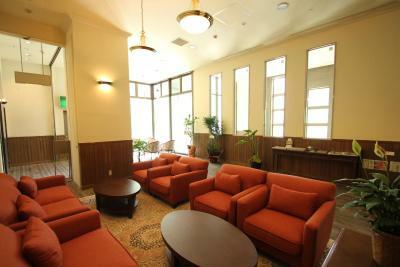 Great location, 60 meters from the north gate of Sapporo Station. LAWSON store is next door. 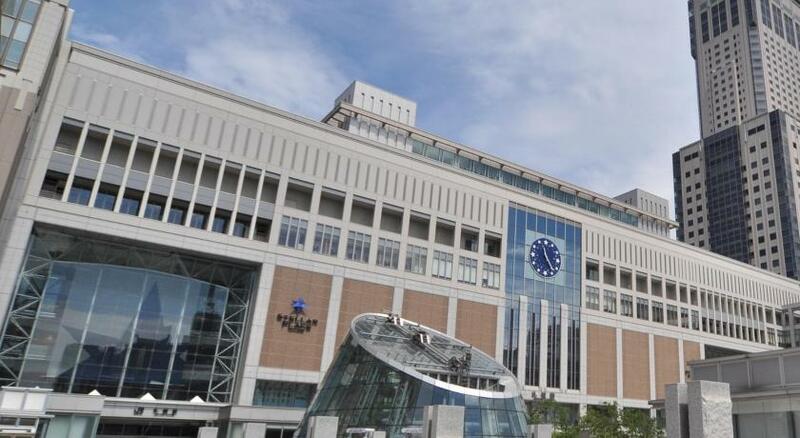 Great location just 3 mins walking from Sapporo JR station using North Exit gate. Excellent -everything you are required were there. Location. We didn't order any breakfast from hotel as there is a Lawson shop downstairs. 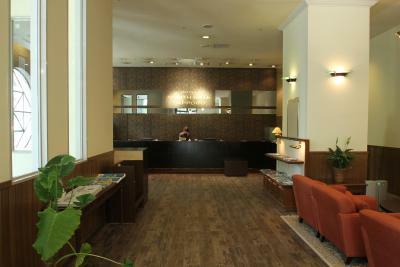 Although they were not proficient in English, the hotel staff were helpful and friendly and make an effort to assist. Great location near station . Have restaurant on site. Pillow choices. Enough space to open 2 big luggages. 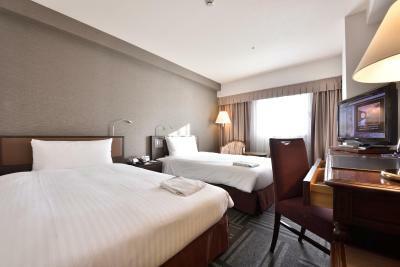 Hotel WBF Sapporo North Gate This rating is a reflection of how the property compares to the industry standard when it comes to price, facilities and services available. It's based on a self-evaluation by the property. Use this rating to help choose your stay! 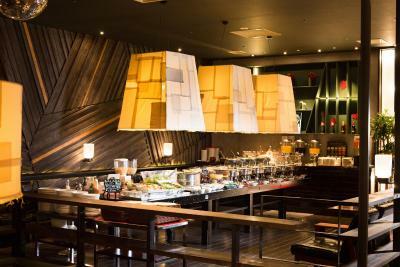 One of our top picks in Sapporo.A 1-minute walk from JR Sapporo Station, Hotel WBF Sapporo North Gate features a Japanese pub-restaurant and free Wi-Fi at the lobby. 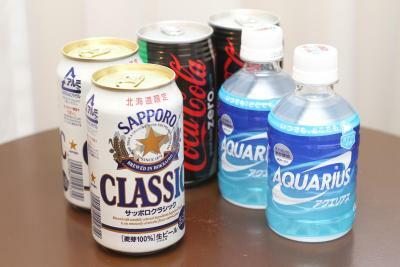 It offers Western rooms with free wired internet and drinks vending machines, while a 24-hour convenience shop is on-site. 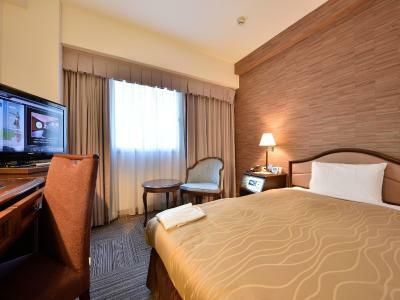 Luxurious rooms come with a flat-screen TV, air conditioning and a seating area. 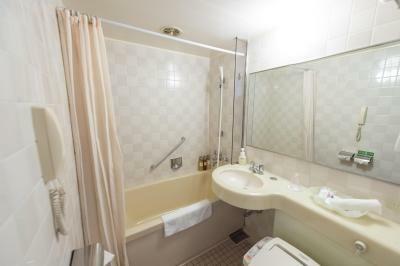 A refrigerator and nightwear are provided, while the private bathroom offers toiletries. A Wi-Fi router is available at extra charge. 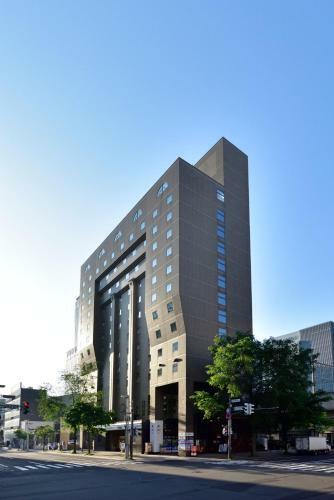 Hotel WBF Sapporo North Gate is only a 4-minute walk from Hokkaido University, and a 10-minute walk from Odori Park. 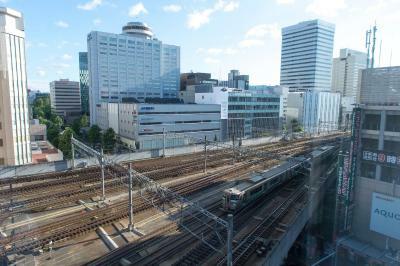 Sapporo Chitose Airport is a 36-minute train ride. 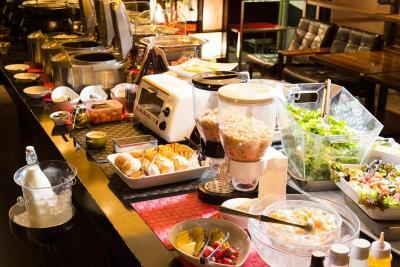 A daily breakfast buffet is catered at Eight Rice Field Café, with Japanese and Western dishes. 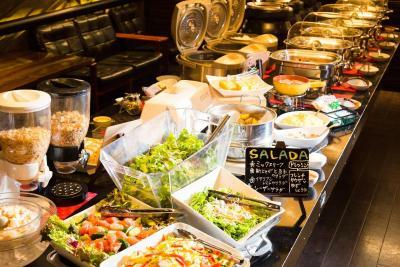 Japanese pub-restaurant Izakaya Uotami offers a wide selection of drinks and meals. 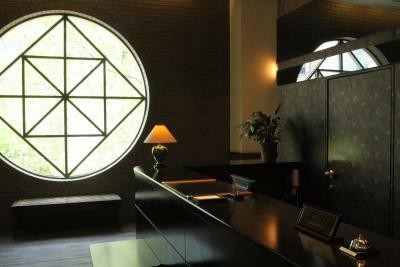 Kita Ward is a great choice for travelers interested in shopping, convenient public transportation and nature. 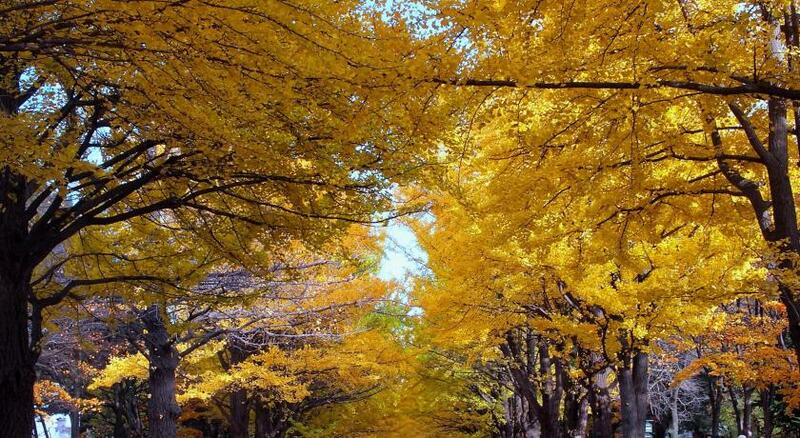 This property also has one of the top-rated locations in Sapporo! Guests are happier about it compared to other properties in the area. This property is also rated for the best value in Sapporo! Guests are getting more for their money when compared to other properties in this city. 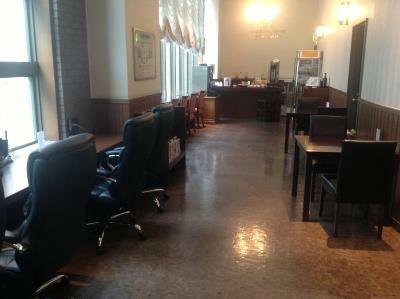 뀐 Located in the real heart of Sapporo, this property has an excellent location score of 9.3! 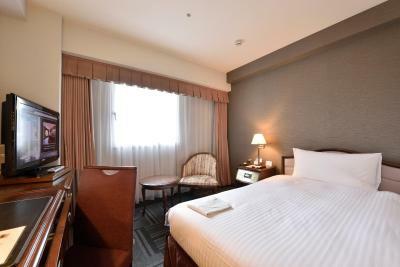 When would you like to stay at Hotel WBF Sapporo North Gate? Carpeted room in neutral colors with a flat-screen TV, a seating area with a sofa and a refrigerator. 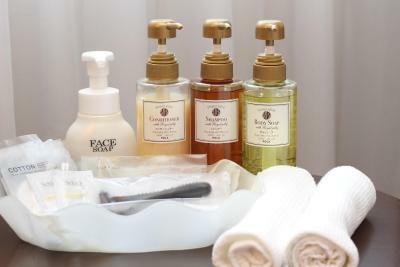 Nightwear is provided, while the private bathroom offers a selection of toiletries. A Wi-Fi router is available at extra charge. Carpeted room in neutral colors with a semi-double bed (47 in wide), a flat-screen TV and a refrigerator. 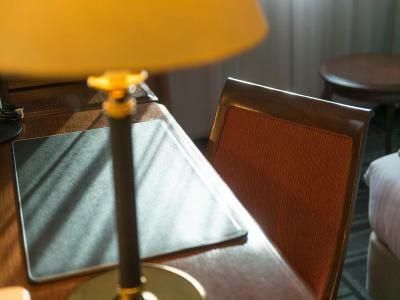 Nightwear is provided, while the private bathroom offers a selection of toiletries. A Wi-Fi router is available at extra charge. Contemporary room on the 8th or 9th floor with a semi-double Simmons bed (47 in wide), a flat-screen TV with free pay-per-view channels and a refrigerator. Nightwear and a complimentary bottle of water are provided, while the private bathroom offers a selection of toiletries. A Wi-Fi router is available at extra charge. 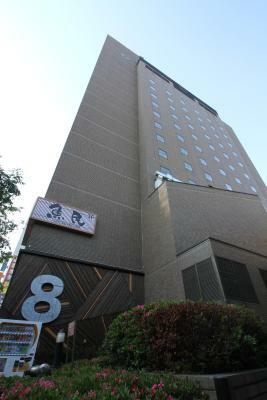 Contemporary room on the 8th or 9th floor with Simmons beds, a flat-screen TV with free pay-per-view channels and a refrigerator. 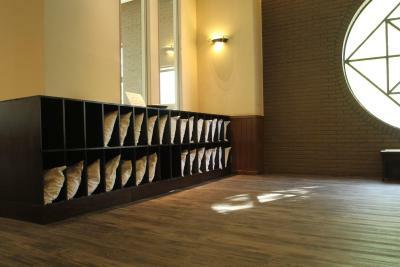 Nightwear and a complimentary bottle of water are provided, while the private bathroom offers a selection of toiletries. A Wi-Fi router is available at extra charge. 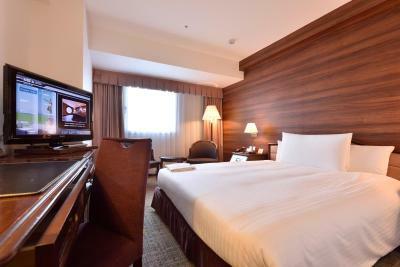 Contemporary room on the 10 to 12th floor with a large double Simmons bed, a flat-screen TV and a refrigerator. 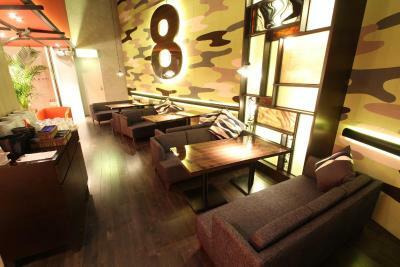 It includes access to the lounge, which offers free soft drinks and alcoholic beverages. Nightwear, beer, local sweets and a complimentary bottle of water are provided, while the private bathroom offers a selection of toiletries. 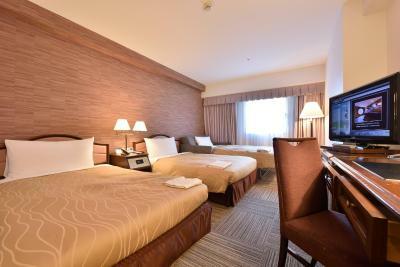 The room comes with an air cleaner/humidifier, and a Wi-Fi router is available at extra charge. Contemporary room on the 10 to 12th floor with Simmons beds, a flat-screen TV with free pay-per-view channels and a refrigerator. 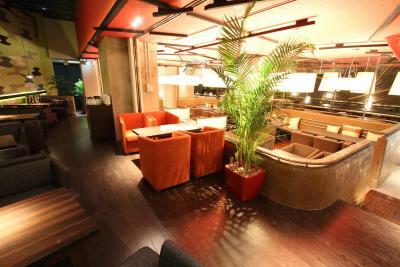 It includes access to the lounge, which offers free soft drinks and alcoholic beverages. Nightwear, beer, local sweets and a complimentary bottle of water are provided, while the private bathroom offers a selection of toiletries. 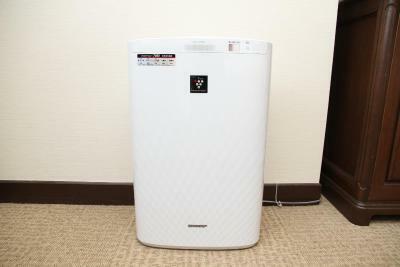 The room comes with an air cleaner/humidifier, and a Wi-Fi router is available at extra charge. Carpeted room in neutral colors with a flat-screen TV, a refrigerator and nightwear. 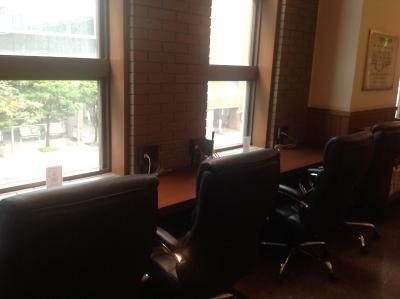 The private bathroom offers a selection of toiletries, and a Wi-Fi router is available at extra charge. This single room features a electric kettle, air conditioning and flat-screen TV. This single room has a electric kettle, air conditioning and satellite TV. Area Info – This neighborhood is a great choice for travelers interested in shopping, convenient public transportation and nature – Check location Excellent location – show map Guests loved walking around the neighborhood! 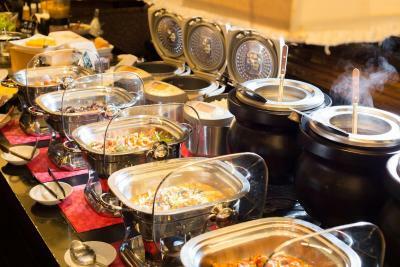 House Rules Hotel WBF Sapporo North Gate takes special requests – add in the next step! 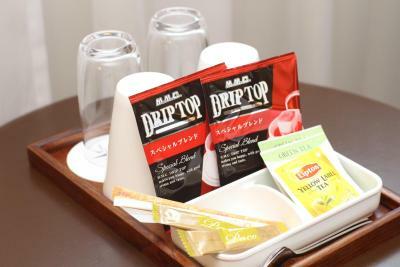 Hotel WBF Sapporo North Gate accepts these cards and reserves the right to temporarily hold an amount prior to arrival. We only stayed one night, so nothing much to say. It's unfortunate that the hotel does not directly connect with the station, but the location is really hard to beat. 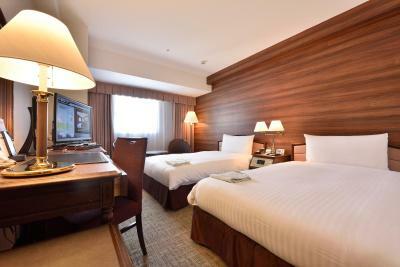 Big luxurious rooms that felt very clean and well maintained, the view of the city is pleasant. 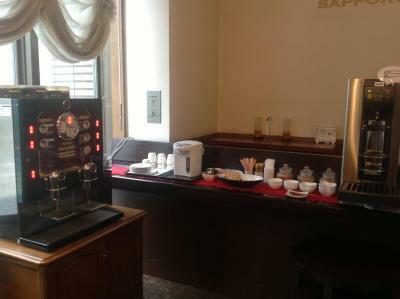 The location is excellent, especially for late flights coming in or early flights out, and there is even a convenience store right outside the hotel. No shelter to the hotel from station. We had to walk round and find out how to get there as GPS was not found in the station building. Better to go through Daimaru way to avoid the cold and big luggage not encouraged. Should provide body lotion for winter as my skin was cracking up but recep said only bath lotion. Staff can't really speak English. No breakfast included. need to pay extra but lots of food around so didn't bother. 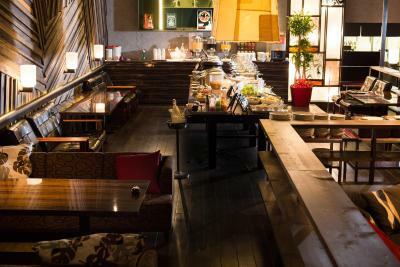 Jap restuarant within premise but cannot charge to room. Room is clean. Toilet is good size. Bed is comfortable. Bed sheet is a but itchy. 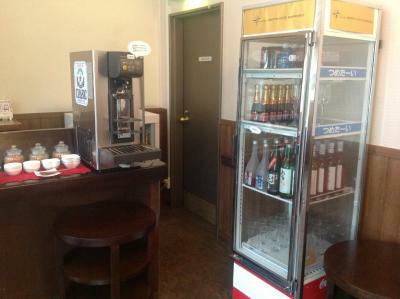 Location is superb very easy to access and close to JR and shopping area. I stayed in superior triple room and it was comfortable even the room was small. I like the shampoo the most. Room was clean. We will stay here again next time. Have little dust in the room but acceptable. The bed is small compare to the room.